The track is the second single to be taken from their forthcoming Scream Above The Sounds album. 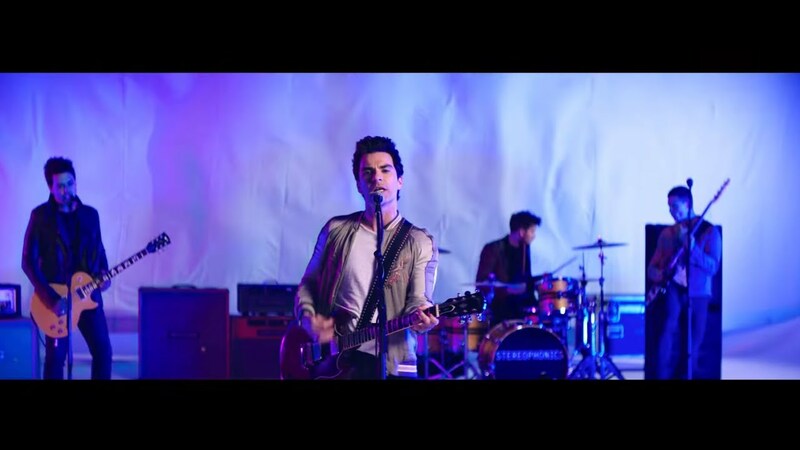 Stereophonics have released a brand new single and its accompanying video. Caught By The Wind - which was played by Radio X's Chris Moyles this morning (4 Septemeber) - is the second track to come from their 10th studio album, Scream Above The Sounds, which is set for release on 27 October. Speaking to Gordon Smart at Victorious Festival 2017, frontman Kelly Jones revealed the band put so much "more work" into what they do now. Pre-order Stereophonics' Caught By The Wind here.